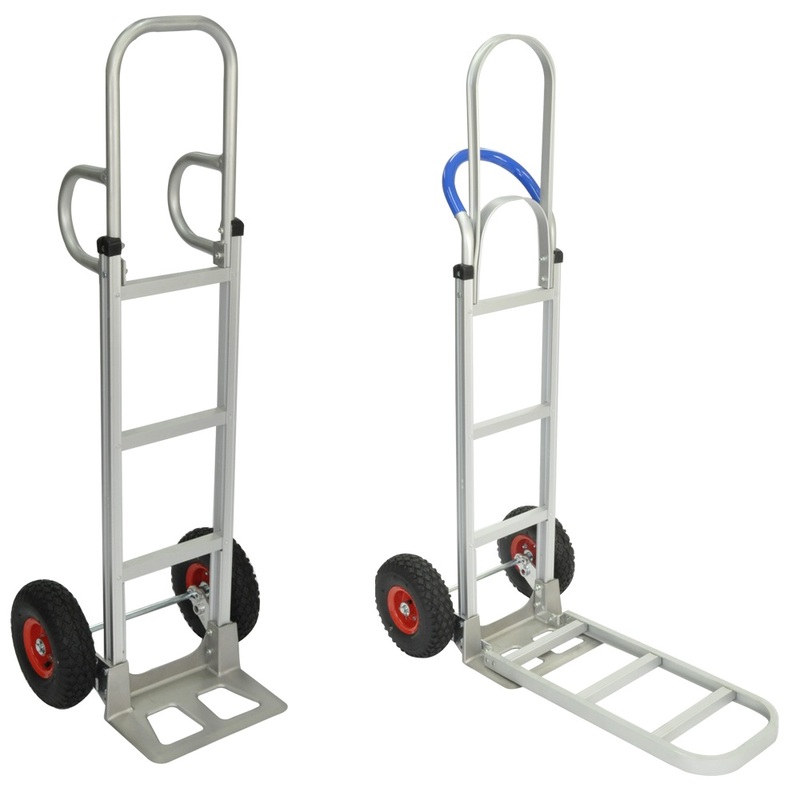 Welcome to Sydney Trolleys, Australia's biggest wholesaler and retailer of high quality Aluminium Trolleys and Hand Trucks. 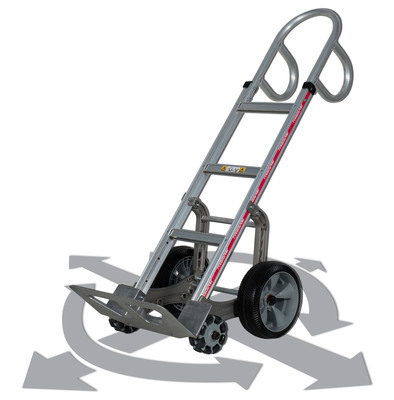 Our huge selected high quality range includes Folding and Collapsible Trolleys, Portable Flatbed Handcart, Ladder Cart and Hand Trolleys, Platform Hand Trucks, Foldable and Convertible Hand Trucks, Aluminium Hand Trucks and a complete range of Trolley accessories. 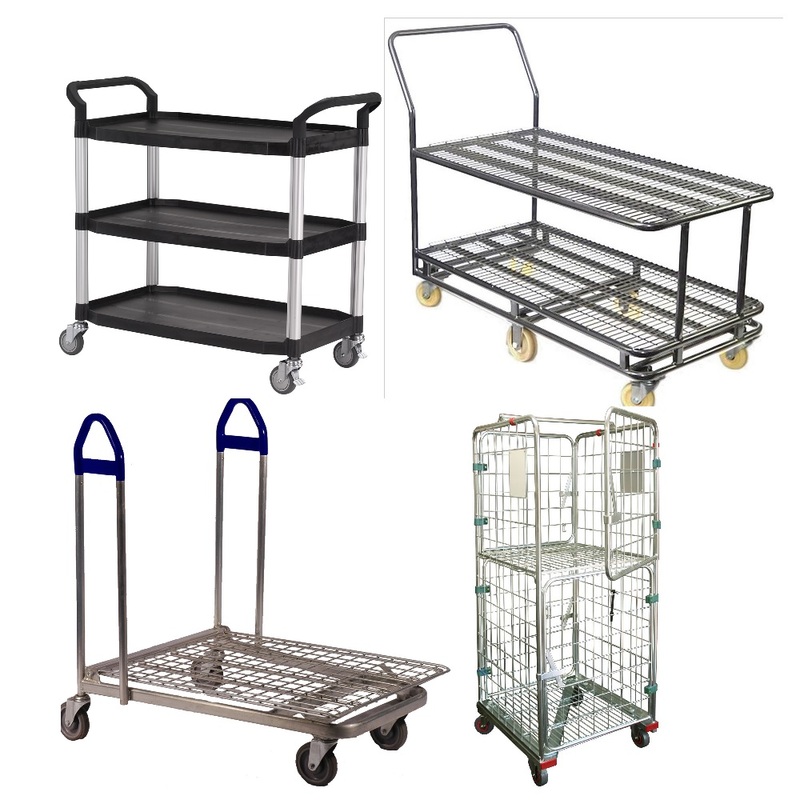 Indeed, there're no other suppliers in Australia who stocks such a comprehensive range of aluminium trolleys at such unbeatable prices. 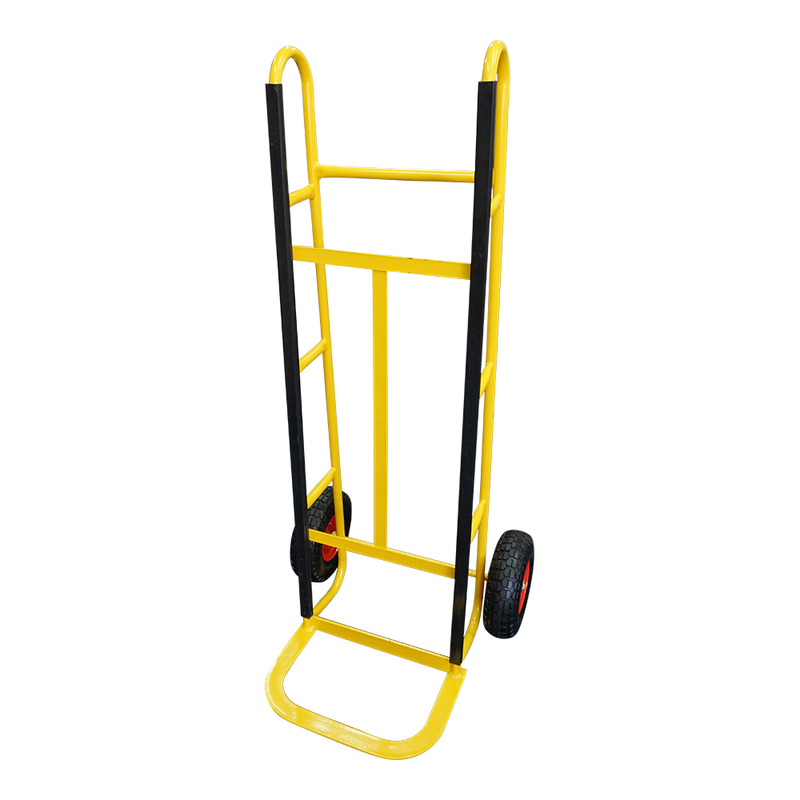 This is sure the best value hand trolleys website in Australia! Sydney Trolleys is a family owned and operated business established in year 2003. 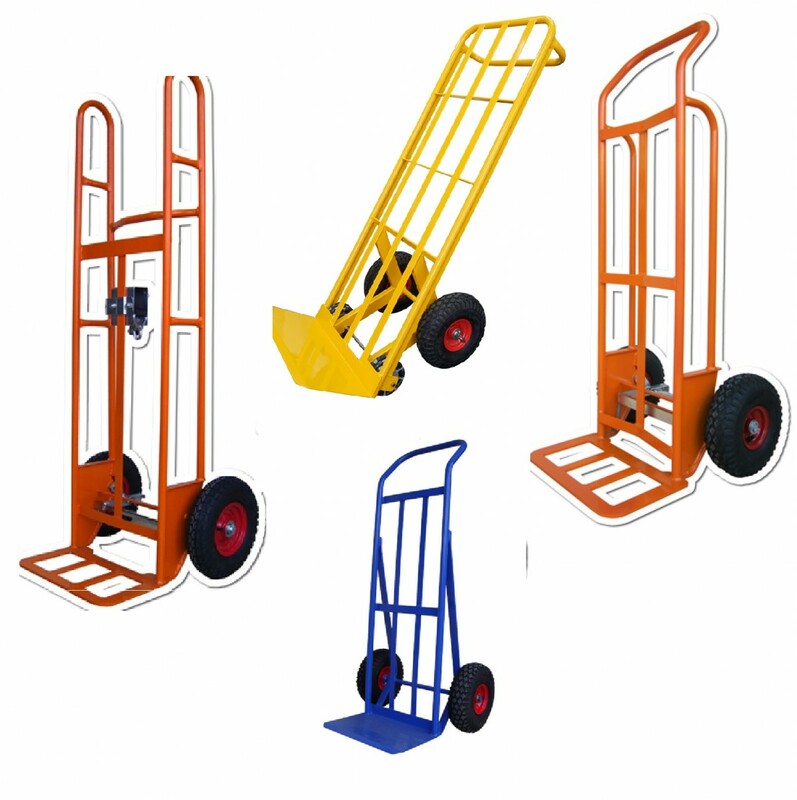 We trade under the name of Sydney Trolleys, an importer, wholesaler and retailer of Hand Trolleys and Folding Hand Trucks. 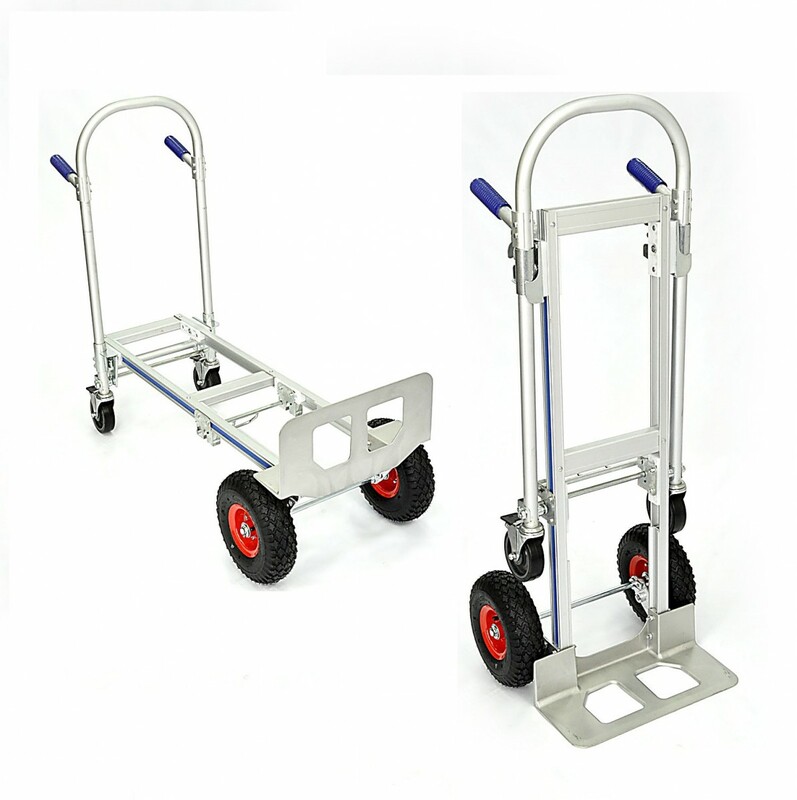 Sydney Trolleys specialize in aluminium trolleys. We provide a wide range of products that's been well adopted by families, tradesmen and services industries such as transport companies, education facilities, offices, libraries, government department, warehouses and vending machines across the country. 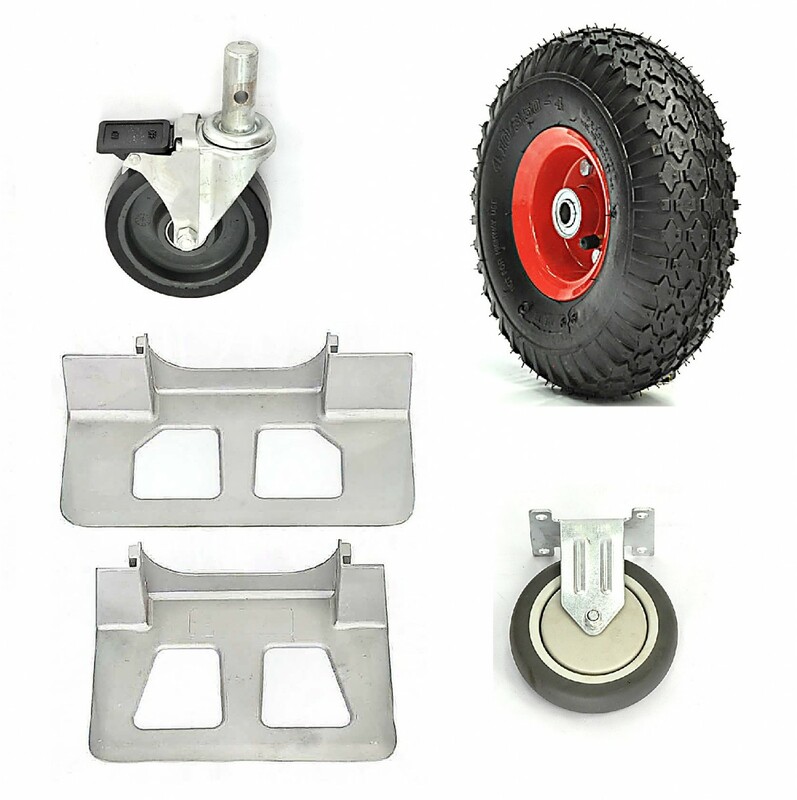 We also supply Castors, Wheels & necessary trolley parts for replacement to suit our customers' need. We are constantly striving to offer our customers the best quality products at competitive prices and maintain a high level of standards. As our customers, we value your support, comments and are available to assist you with the best of our abilities. Please don't hesitate to Contact Us for our friendly services should the need arise. Please keep your proof of purchase —e.g. your receipt. 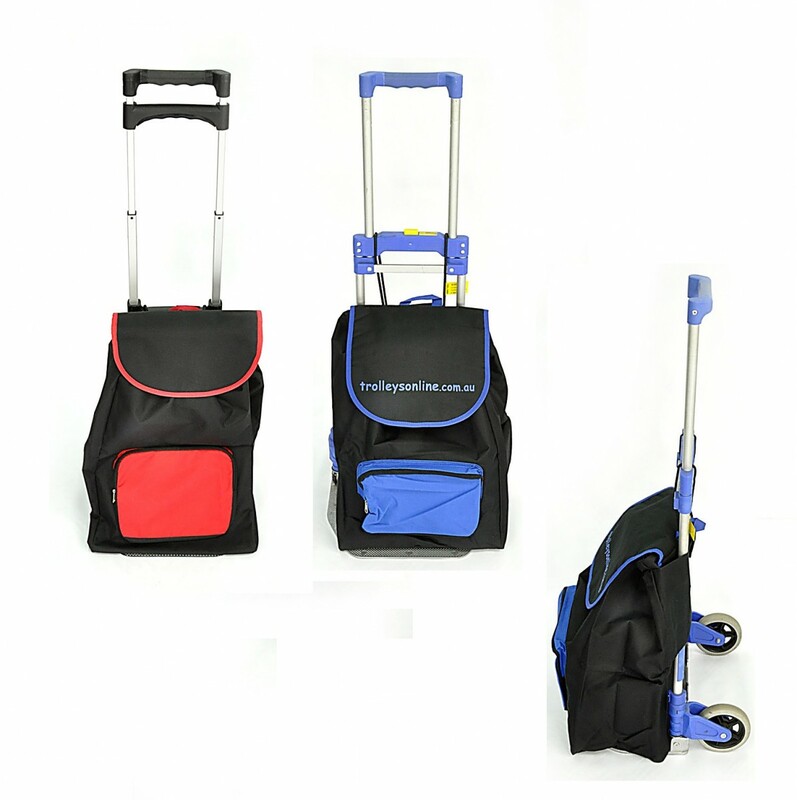 Sydney Trolleys has 1 month limited warranty, which covers defects in manufacturing discovered while using the product as recommended by the manufacturer, such as load limitation. The warranty does not cover loss or theft, nor does cover extend to damage caused by misuse, abuse, environment, unauthorized modification, improper storage conditions, lightning or natural disasters. The warranty does not cover parts that are subject to normal wear and tear replacement requirements, such as castors and wheels.